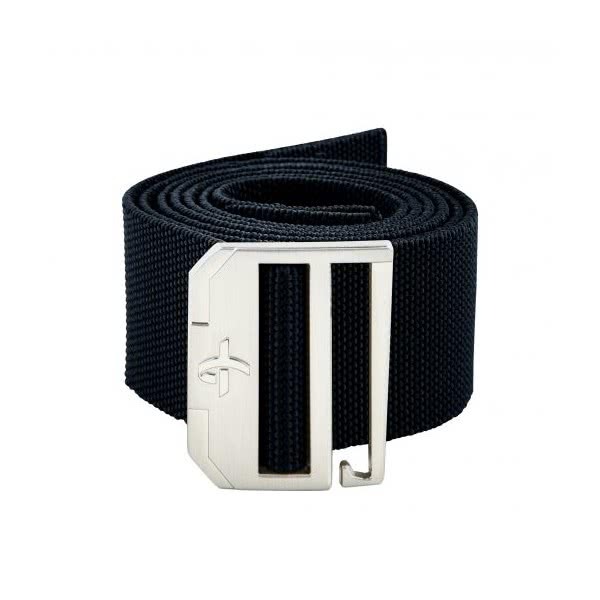 The Cross Stretch Belt has a casual, stylish appearance that will compliment any choice of outfit. 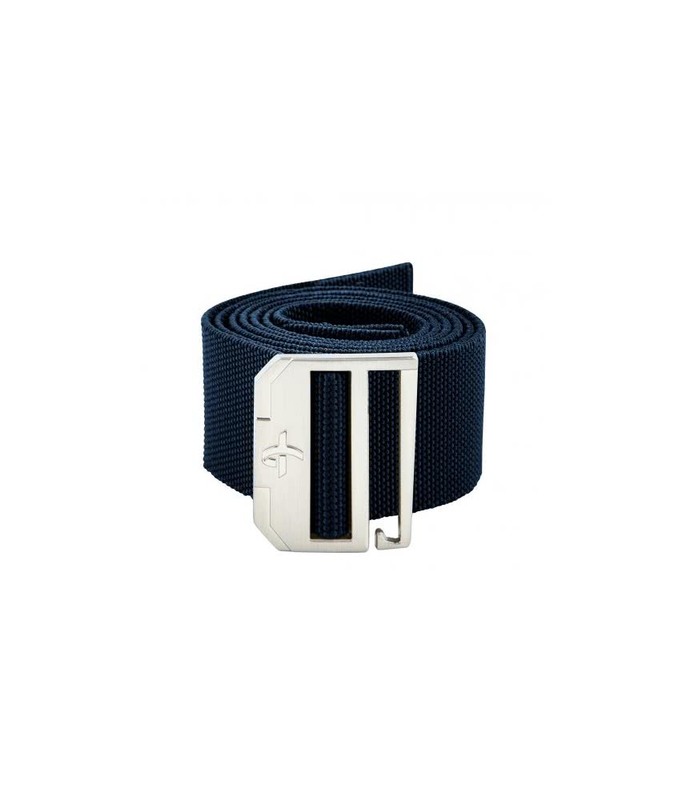 Cross have designed the stretch belt to produce a superior, comfortable fit while the metal buckle looks fantastic! So if you’re on a golf course or walking along the beach in shorts this versatile design will tick all the boxes.